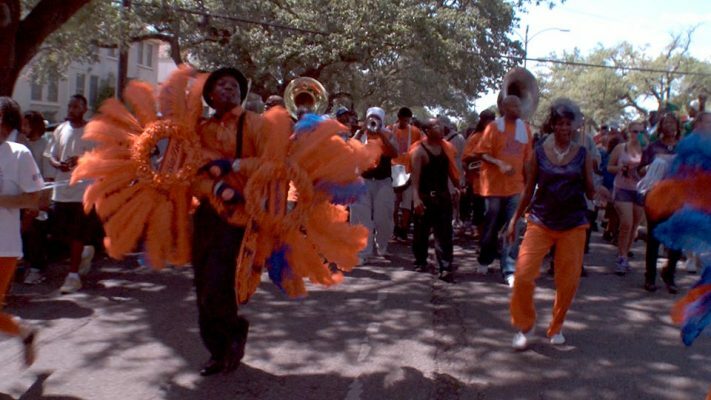 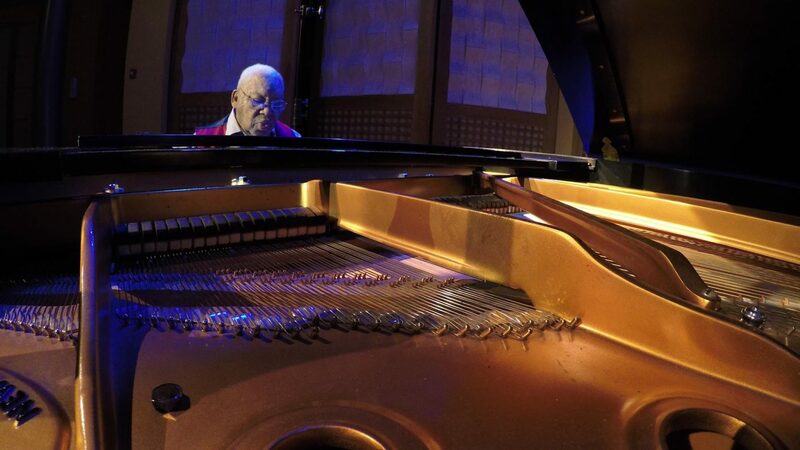 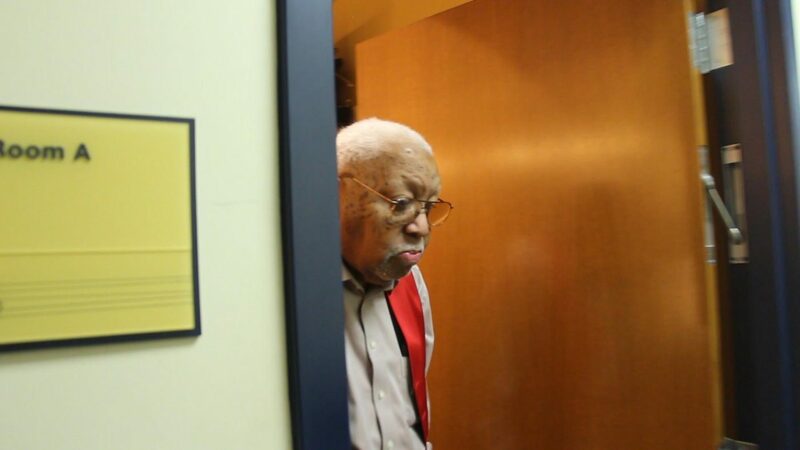 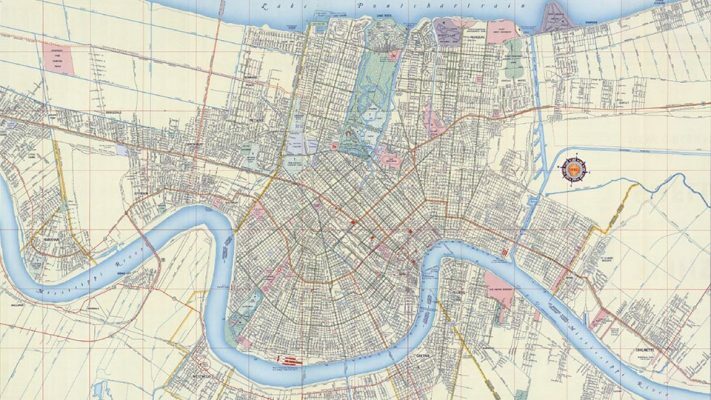 The first documentary film about New Orleans pianist and educator, Ellis Marsalis, Jr. 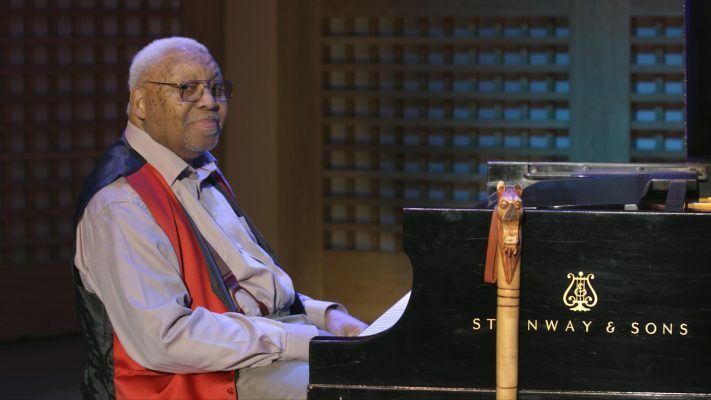 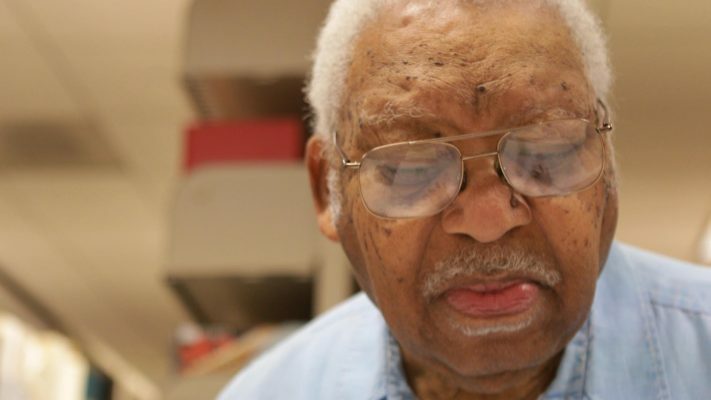 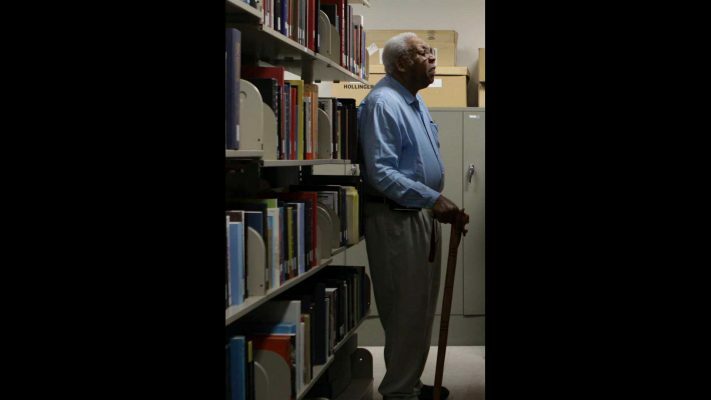 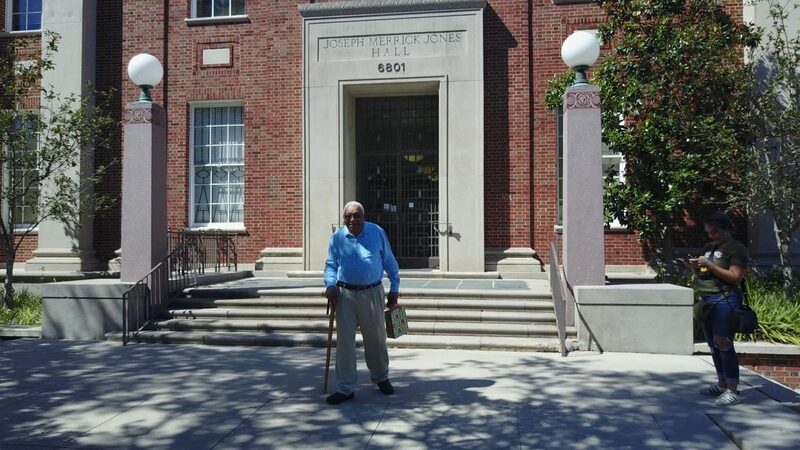 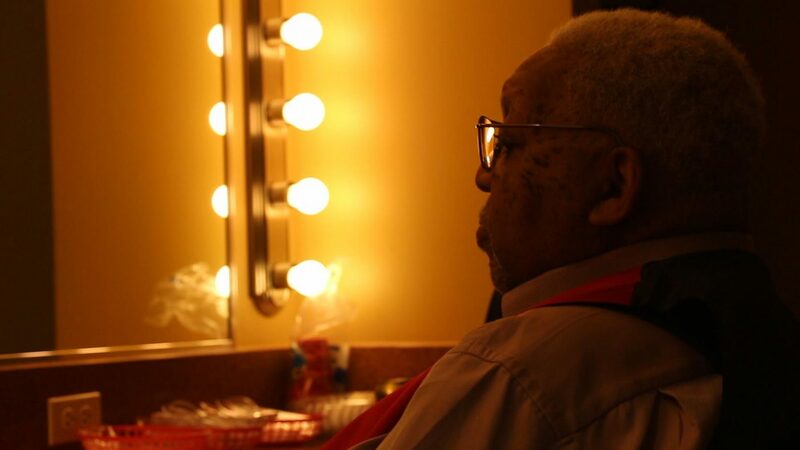 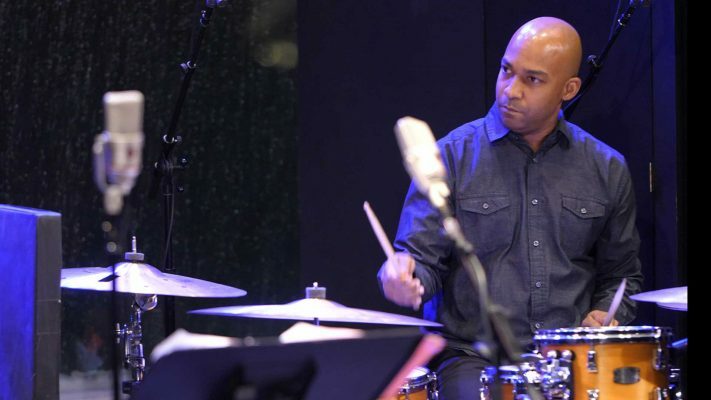 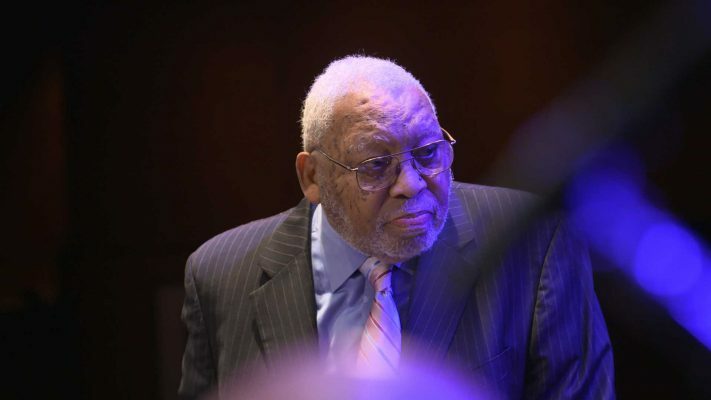 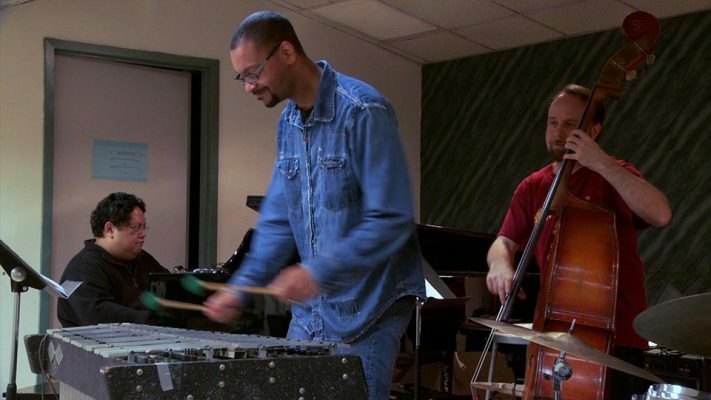 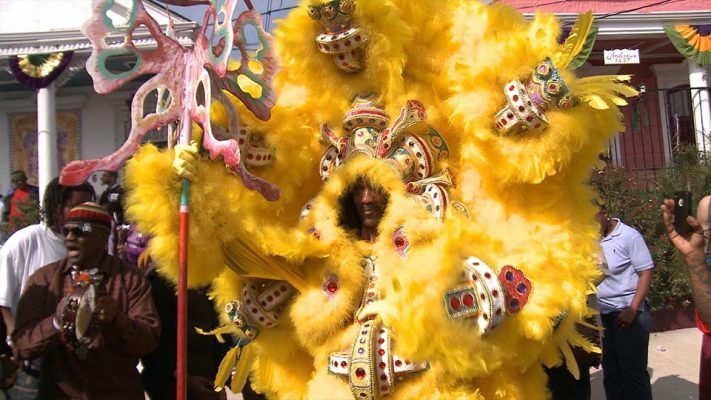 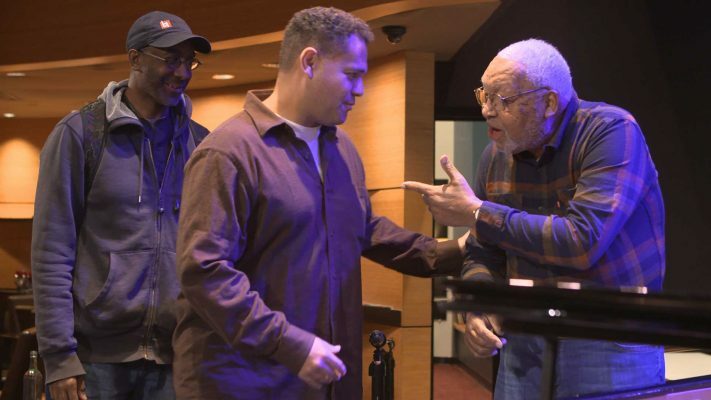 The documentary film Ellis portrays the musician, educator, and family man Ellis Marsalis, Jr. 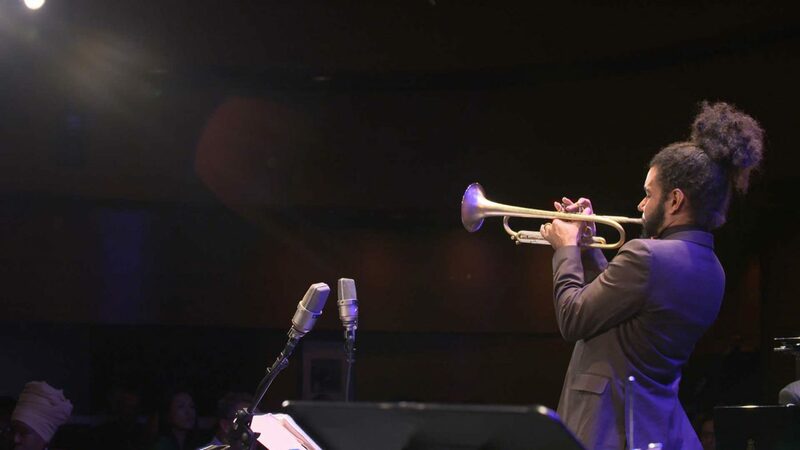 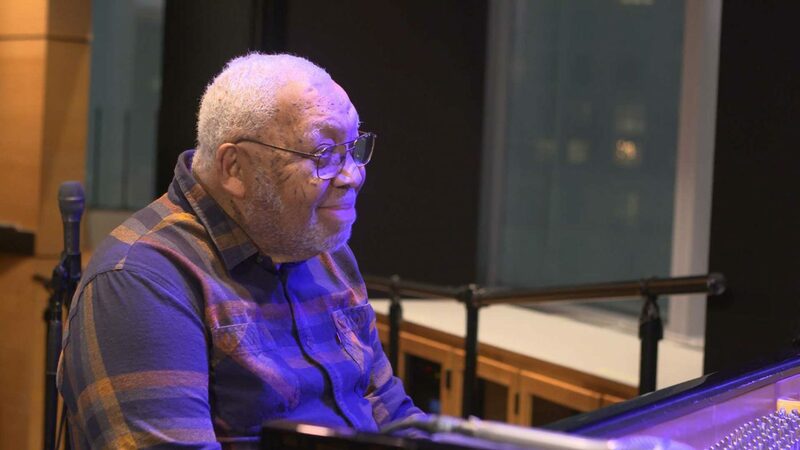 Using concerts by Ellis Marsalis produced exclusively for this documentary, archival materials, and extensive interviews, the film Ellis chronicles Ellis Marsalis’ and his city’s journey through time.